Designed to impress, the new 2018 Hyundai Santa Fe Sport makes a statement even while standing still. 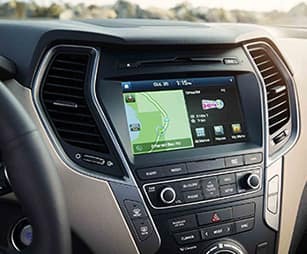 On the go, the available turbocharged engine delivers exciting performance no matter where the road takes you. Inside, you’ll discover premium comforts, versatile seating and modern technologies delivering non-stop entertainment and connectivity for all your adventures. 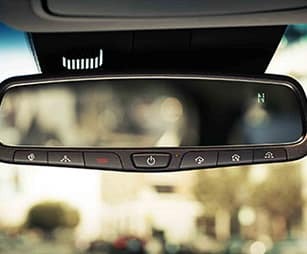 Plus, you can drive with confidence behind the wheel thanks to the advanced safety features and available All-Wheel Drive (AWD) system keeping you safe and in control on the road. It’s time to raise the bar in the new 2018 Santa Fe Sport. 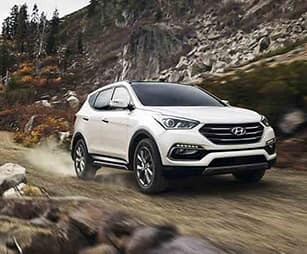 Come experience more for yourself when you test-drive a 2018 Hyundai Santa Fe Sport in Murfreesboro, TN, at Murfreesboro Hyundai Volkswagen, also serving customers from Franklin, Nashville and Shelbyville, TN. 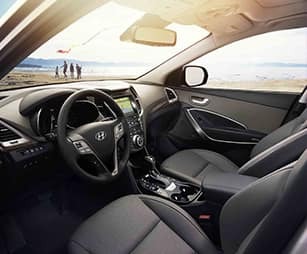 When your 2018 Hyundai Santa Fe Sport needs maintenance or repairs, look no further than our service department where our professionally-trained technicians are equipped to handle all your service needs. Whether you need a simple oil change or major repairs, you can trust the quality service you'll receive here at our dealership. 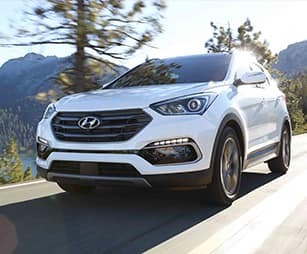 If you’d like to purchase or lease the 2018 Hyundai Santa Fe Sport in Murfreesboro, TN, stop by Murfreesboro Hyundai Volkswagen at 2203 NW Broad St., Murfreesboro, TN 37129 for a test-drive today. We look forward to serving our customers from Franklin, Nashville and Shelbyville, TN.